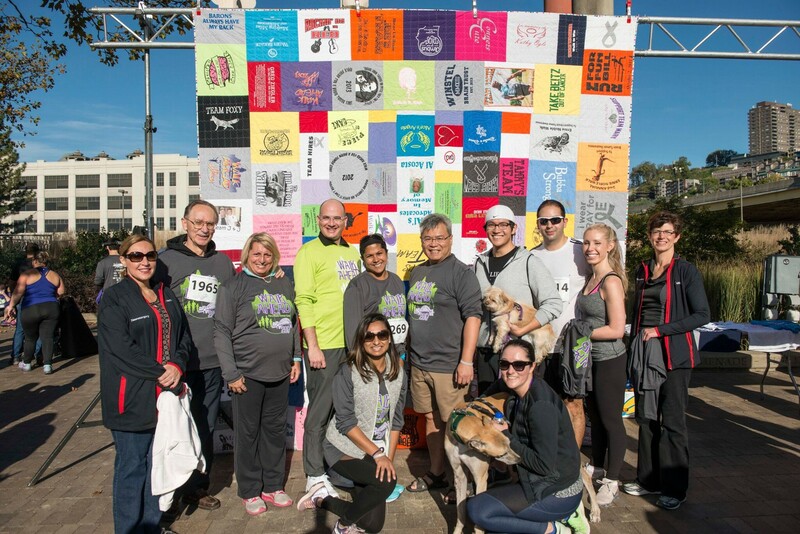 What: Pick up your t-shirt and chip prior to race day to void the long lines. Who: Survivors, caregivers, family members, brain tumor specialists and other caring members of our community. What: A scenic, 5-kilometer and 2 - kilometer walk and chip-timed run. Where: Begin and end at Sawyer Point Park in downtown Cincinnati. 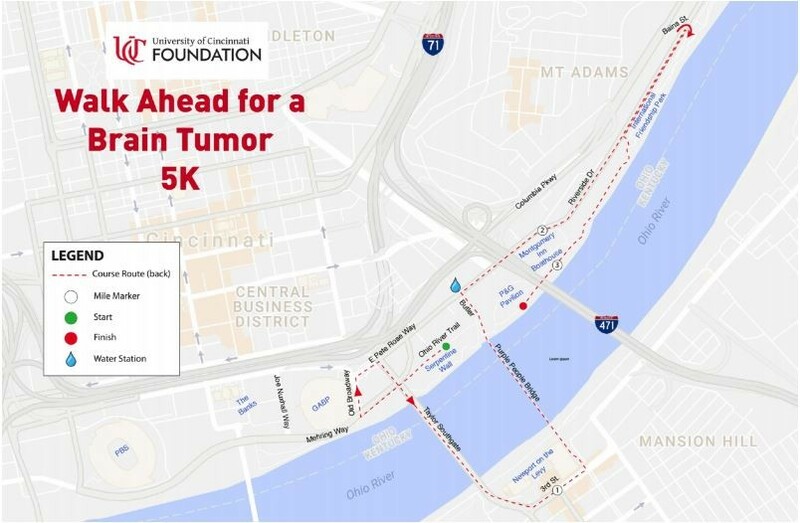 Timed 5K Run: 8:30 a.m.
Additional donations are also welcomed.